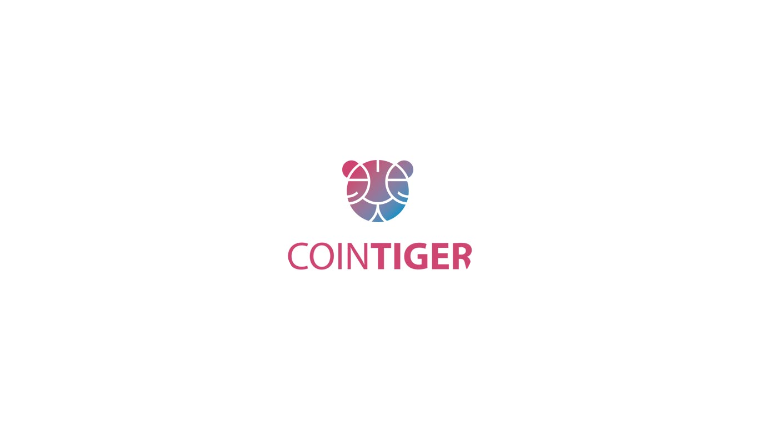 CoinTiger is listed on CoinMarketCap. CoinTiger is a relatively new cryptocurrency exchange, established in Singapore. It has gained quite some traction in the few months of operation (around six months before the writing of this review).The company has some positive and negative aspects, which we will attempt to cover as objectively as possible. Take a screenshot of joining their Telegram group as a proof. Submit your screenshot to the airdrop form. Login to their website, Copy your UID (in Profile) and submit it in the airdrop form. You will get 2 QUSD tokens. Tokens will be distributed within 5 working days after 2019/1/29.